The North Platte Children’s Museum recently installed a “Healthy Living World” exhibit and workshop to encourage children to make healthier lifestyle choices. A Wellness Grant from Blue Cross and Blue Shield of Nebraska supported this new installation, which prominently features the BEAM interactive projection games system. North Platte Children’s Museum is one of nine organizations in Nebraska that received a Wellness grant. BEAM is a cutting edge interactive projection games system by EyeClick, which enables children to activate life size motion graphics and games through their physical movements. Children ages 2 and up can use their hands and feet to launch sounds and colorful images. A wide range of physical activities is involved including dancing, twisting and running. The North Platte Children’s Museum is planning to add additional wellness programs, such as day camps that educate kids about healthy living. This 501(c)3 institution was originally opened in 1999. 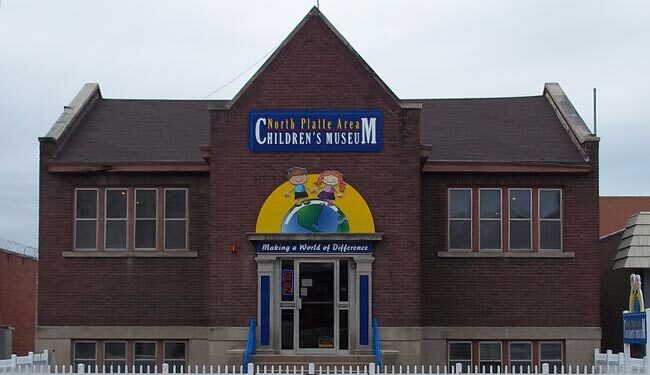 Its mission is “serving the needs of children, families, and schools as a center of learning and discovery.” The museum prides itself on its various interactive exhibits and hosts events, camps, and parties throughout the year.